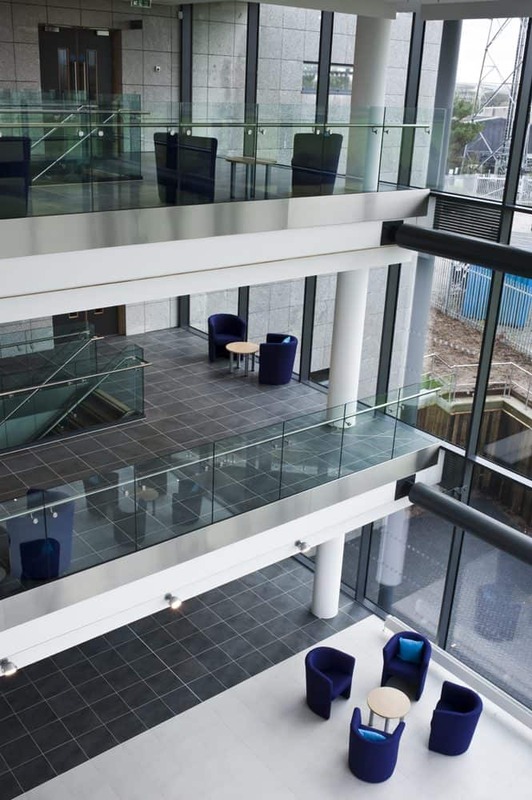 We are Cornwall’s newest and most vibrant business development and collaboration facilities! A place to inspire people to grow and build innovative enterprises. The Cornwall Innovation Centres consist of the Pool Innovation Centre, the Tremough Innovation Centre and the Health and Wellbeing Innovation Centre, which currently hold an occupancy of 90 percent on average and comprise approximately 160 individual offices, being home to over 140 businesses. 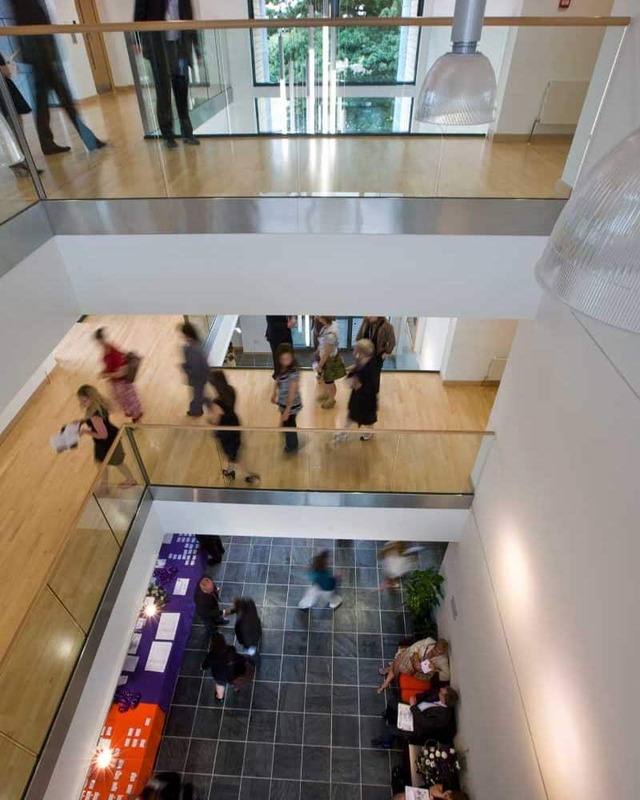 The Cornwall Innovation Centres are more than just managed office and desk facilities. We have created vibrant communities of interaction that thrive on the networking and collaboration opportunities that abound within. These, along with other benefits, form the foundation of supportive environments in which businesses grow and prosper. The management of the three Innovation Centres is delivered by the University of Plymouth on behalf of Cornwall Council. The Tremough Innovation Centre (TIC) is a state-of-the-art three storey building with a total net rentable floor space of approximately 2200m².Accommodating up to 70 enterprises the business acceleration facility provides dynamic office space, access to individually tailored business support services, cutting-edge meeting & conference facilities, informal networking areas, fabulous connectivity and technology and the connection to a vibrant and collaborative business community. 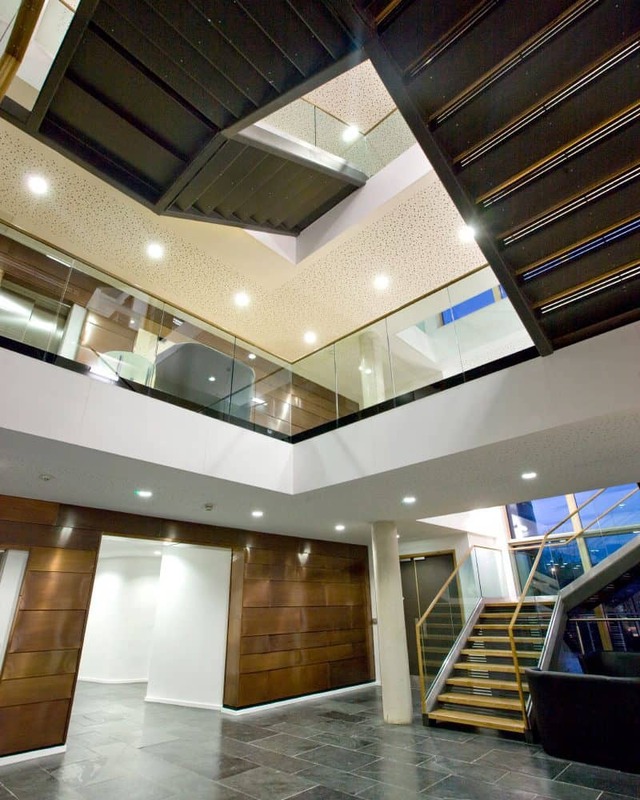 The Tremough Innovation Centre has been designed and built to the BREEAM Excellence standard, one of the highest levels of environmental accreditation available for new buildings. This ensures that the Centre’s environmental impact was low during construction and will also be throughout its lifespan. The Pool Innovation Centre is a state-of-the-art three storey building with a net lettable floor space of approximately 2245m². Accommodating up to 70 businesses the Centre provides dynamic office space, access to individually tailored business support services, cutting-edge meeting & conference facilities, informal networking areas, fabulous connectivity and technology and a vibrant and collaborative business community to help grow your business. The Pool Innovation Centre has been designed and built to the BREEAM Excellence standard, one of the highest levels of environmental accreditation available for new buildings. This ensures that the Centre’s environmental impact was low during construction and will also be throughout its lifespan, making it a great business address.